cheese | Ag Moos "Growing the Land"
The Farm Show opens tomorrow and it’s snowing. If you live in PA, you don’t need the weathermen to tell you that! 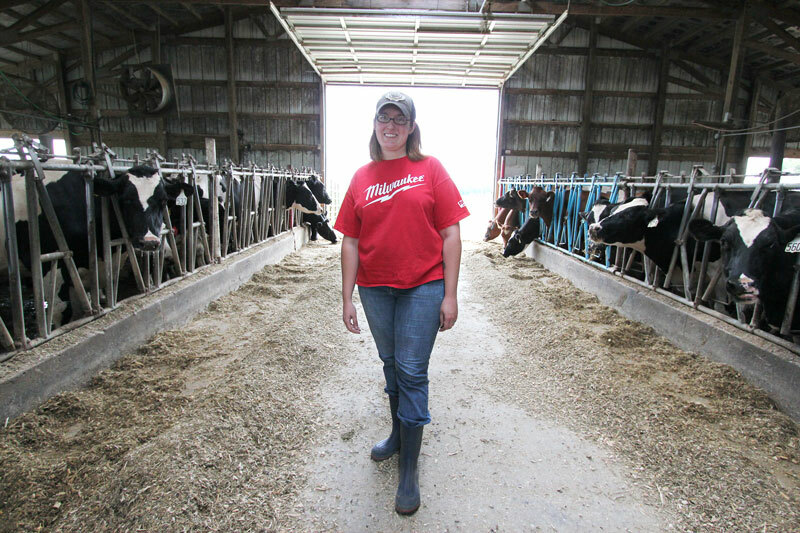 Below is a story in Friday’s Farmshine and at this writing, “Dairy Carrie” is dodging canceled flights to get here! HARRISBURG, Pa. — While not precisely a red carpet, the “Meet Dairy Carrie” signs are ready for posting as the Pennsylvania Farm Bureau and Penn Ag Industries are putting Wisconsin dairywoman and internationally known agvocate and blogger Carrie Mess (a.k.a. Dairy Carrie) in the limelight during the first few days of the Pennsylvania Farm Show kicking off Friday, Jan. 3 in Harrisburg. She will have a full itinerary here this weekend at one of the nation’s largest intersections for farm-to-city communication. Not only will she be hosting the “Mommy Bloggers” tour of the Today’s Agriculture exhibit, she will also spend time at PFB’s booth from 1:00 to 3:00 p.m. on Saturday and Sunday, Jan. 4 and 5. She also loves rodeos and hopes to catch some of the High School rodeo action while she’s here. Mess started blogging two years ago when she organized a hay drive from Wisconsin to drought-stricken Oklahoma. 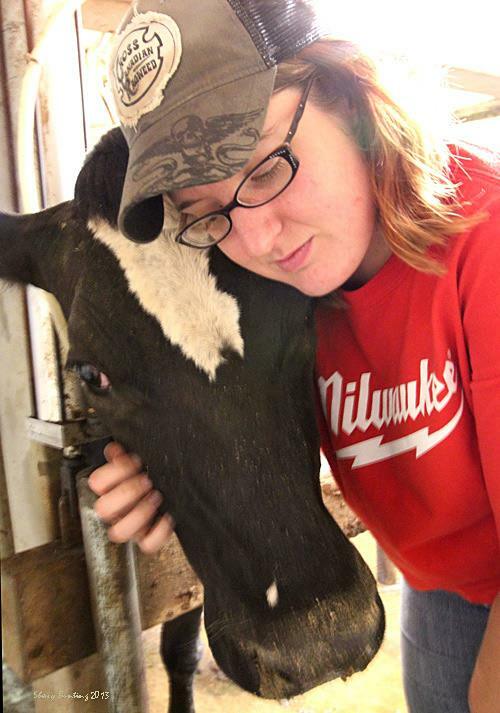 Today, her “Adventures of Dairy Carrie” blog has 11,020 followers — many of them relying on her direct communications for their understanding of agriculture. She’s not afraid to tackle the tough issues and is known for a quick wit and tell-it-like-it-is style. In addition to the blog, thousands more keep up with her “very dairy life” via facebook and twitter. The rapid popularity of Dairy Carrie still amazes her husband Patrick. 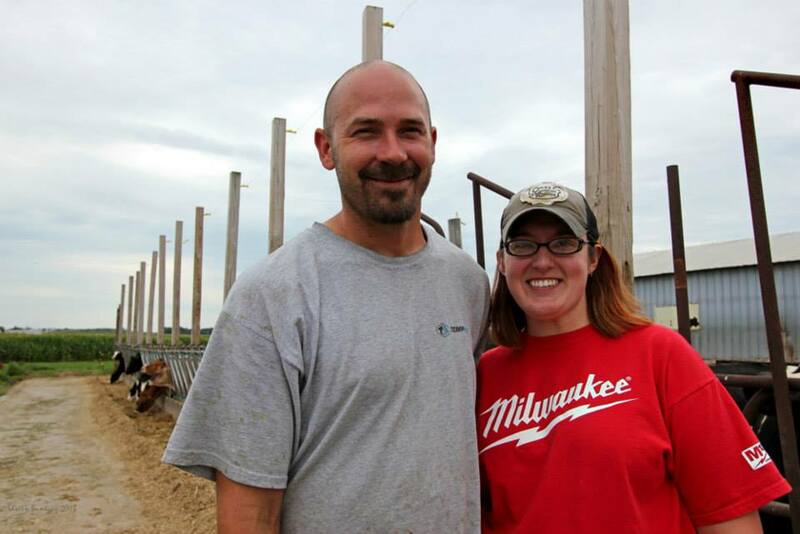 “It’s a little unbelievable the scope of people her blog reaches — and how quickly — and the good that has come out of it,” he said during my visit last August to Mesa Dairy near Milford, Wisconsin, where Carrie and Patrick are partners with his parents Clem and Cathy Mess — milking 100 cows, growing crops, and raising heifers on a rented farm nearby. 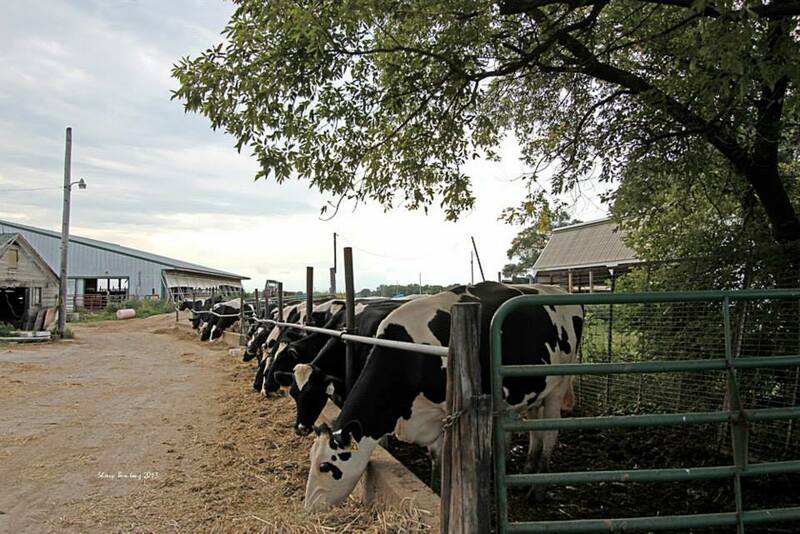 Both generations have cattle in the herd comprised mainly of Holsteins and Holstein x Jersey x Normande crosses. 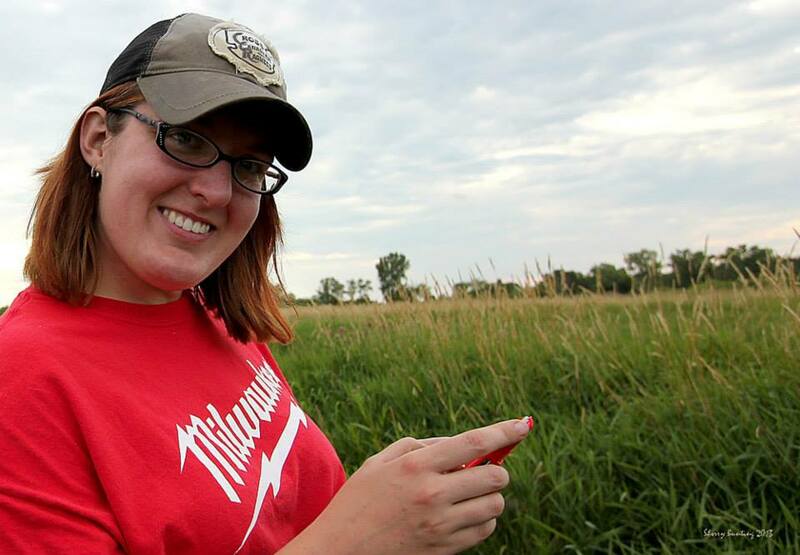 While her posts address tough farm issues, she also uses social media to agvocate with other bloggers via AgChat. Her posts also tackle broader issues like the Panera Bread “EZ Chicken” campaign last summer. And she gives her followers a taste for the lighter side with recipes, “welcome to the world” photos of new calves on the the farm, and posts that simply extol the virtues of cheese. Her post, which was a letter to Panera Bread, challenging them on their “EZ Chicken” campaign for its thoughtless portrayal of conventional farmers as “lazy” for using antibiotics when needed, became a movement that resulted in action by the company to remove portions of the campaign last summer. More recently, her blog and video entitled “Sometimes we are mean to our cows” brought in her largest audience to-date with 370,000 views and untold hundreds of thousand more after The Guardian picked it up on their news feed. That blog post was a realistic demonstration of the situations farmers face when being what appears to be “mean” is in the cow’s best interest to save her life. And thus began her post that explained dealing with a down cow in the same matter-of-fact manner as an earlier post about what do cows eat. Carrie dealt with the issue straight on, answering questions in an elementary fashion: What is a down cow? What causes a cow to go down? How do you get a down cow up? Carrie’s blogging goes well beyond the periodic post… with so many followers following up with questions and comments, she devotes the time to answer the many questions that follow. “It can be draining,” she confesses. 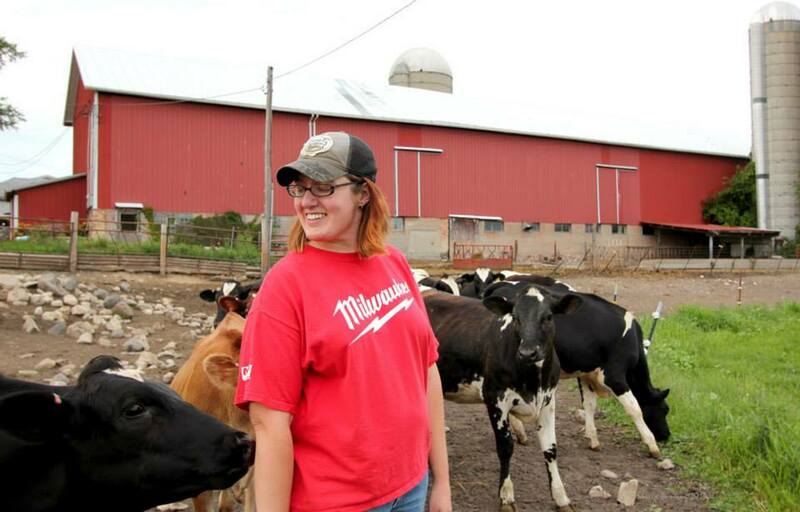 In addition, she works flexible hours “off the farm” and does all of the vet care and pre-vet work with the family’s Mesa Dairy herd. That’s a tall order for a gal whose farm exposure growing up was horses and donkeys and the FFA. But Carrie is a fast learner. How did she learn so much in the six years married to Patrick and the farm? That attitude sums up her blog: always asking questions and finding the answers to them — with the kind of zest that draws in the non-farm folk to gain a truer understanding and better appreciation of dairy and agriculture today.